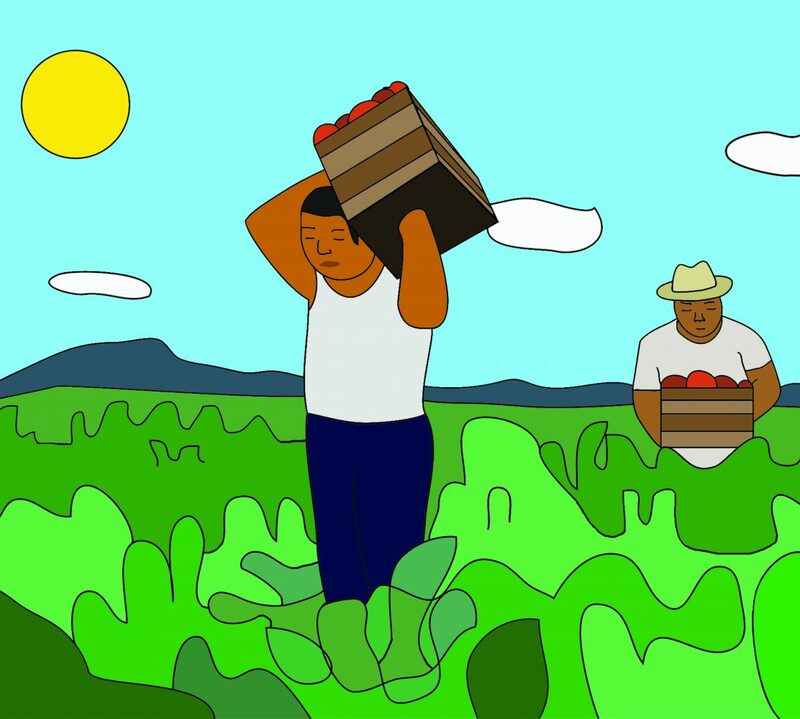 The Farmworker Rights Division is a project of Georgia Legal Services Program, Inc., a 501(c)(3) nonprofit law firm primarily funded by the Legal Services Corporation. The mission of the Georgia Legal Services Program is to provide access to justice and opportunities out of poverty for Georgians with low-incomes. The Farmworker Rights Division provides legal services to low-income farmworkers in Georgia with issues related to their wages and working conditions.